Do things move in cycles? By now you should realize that I’m a big advocate of continued learning. As a matter fact, I think that studying things outside of your area of expertise and industry of choice is not only useful, but vital to continued professional and personal growth. 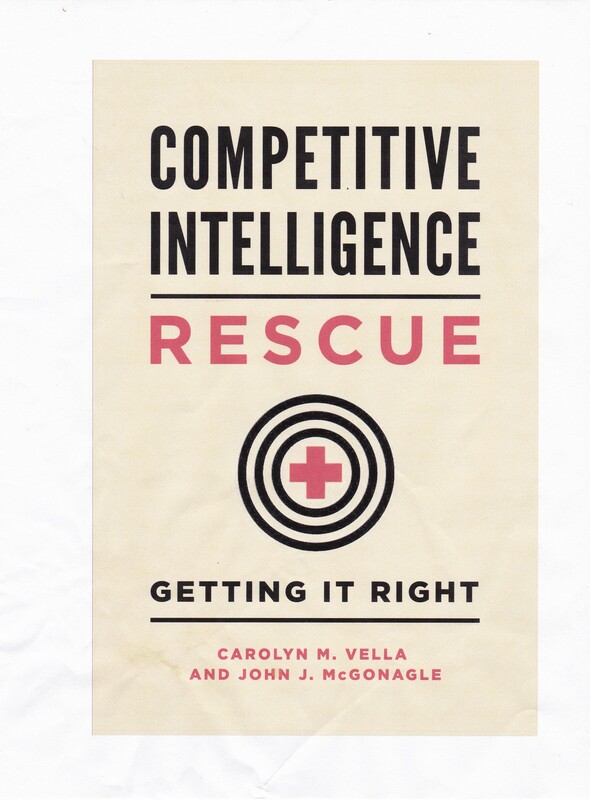 That is one reason why I love competitive intelligence – you are always learning something new. A piece in the new Economist’s The World in 2013 review, “The Cycle of History”, brought this to mind. There, Max Rodenbeck, the Economist’s middle east correspondent, looks at the works of a Arab writer, Ibn Khaldoun (or Khaldun) , for insight about the current cycles of political development of countries throughout the Arab world. Sometime ago I came across in a very provocative book, War and Peace – the Rise and Fall of Empires, by Peter Turchin. In it, he lays out and develops his theory of cliodynamics, which he calls a new science of historical dynamics. His term cliodynamics comes from Clio, the Muse of history, and dynamics, obviously from dynamics. In the book, he takes the reader on a fascinating run through the rise and fall of great empires, looking for internal patterns in what, at first, look like almost random events. He makes a terrific case that there are similarities in the way great empires, develop, mature and eventually collapse. Now he does not attempt, as some in the past have, to develop iron laws for this. Rather, he offers a series of explanations based on identifying particular cycles within the growth, development, and decline, and explaining how these cycles may overlap or even conflict with each other. Now why do I mention all of this? Because one of the sources for his theory, Ibn Khaldoun, was mentioned in the Economist article I just noted. If there are underlying cycles there, that is in the Middle East, and cycles to be extracted from the rise and fall of great empires, as Prof. Turchin posits, then we have to wonder whether or not there may be similar cycles underlying the development of units smaller than empires, or even countries, such as industrial sectors or even businesses. I do not pretend to have an answer to that, but I suggest that trying to answer the question is a good mental exercise. Just as we need physical exercise, we need mental exercise. This book, as entertaining as it is, is certainly an enjoyable workout.